Head to Walmart And Grab a Hamburger Helper® And Make Summer Meals a Breeze! Summer is here, the sun is shining and the warm southern wind is sweet. June is officially in full swing, kids are busy volunteering, practicing martial arts, and learning a third language at home. My kids are fluent in Spanish and English, but they are determined to learn a third language before they graduate from high school. My eldest is learning German, while my youngest is fascinated with all things French. Summer is challenging for most families, especially those with children, because not only they need to keep them busy, but you need to make 3 meals a day, when you normally only make two. What is it about kids spending long periods at home and overeating? Seriously, where does this insatiable appetite comes from? A bottle of juice? Gone in a day! Bagels? Gone in 2 days! 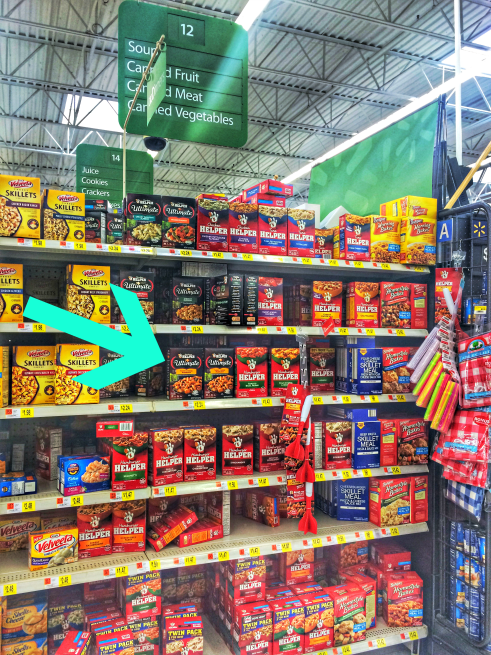 I am just glad I can go to Walmart and get Hamburger Helper® and whip up a healthy, quick and delicious meal. 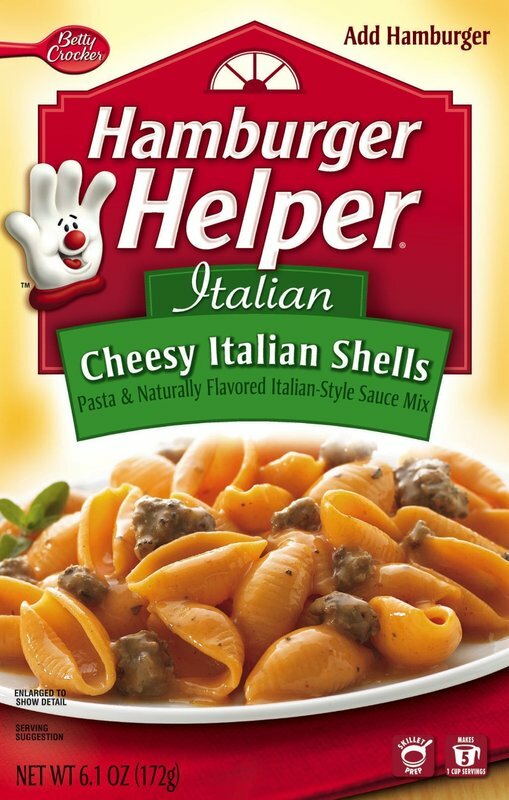 When it comes to Hamburger Helper® I can tell you the kids favorite have always been the "Cheesy Italian Shells". I use fat free milk and lean turkey and serve it a with a salad to keep it on the lighter side. Putting 3 meals a day can be daunting, and quite expensive if you don't shop smart. I always try to buy my Hamburger Helpers at Walmart when they are on sale on when I can print or upload a coupon like the one the Hamburger Helper® is offering this month via ibotta in honor of "Hamburger Month". If you are unfamiliar with ibotta, this is an app you can link your loyalty cards, upload coupons and get cash-back everywhere you go. I have it on my phone and I can testify it is a fantastic way to save money. 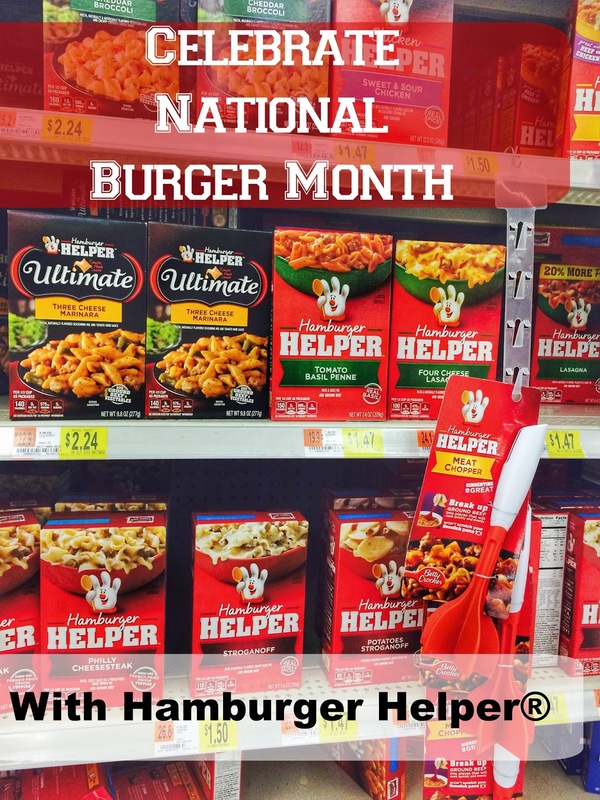 So go ahead, get that coupon #SaveOnHelper and get your Hamburger Helper® and exchange recipes with me. I will show you a Hamburger Helper® "hack" that I love to do at home on our next post so stay tuned! Disclosure: This is a sponsored conversation written by me on behalf of Hamburger Helper®. The opinions and text are all mine.